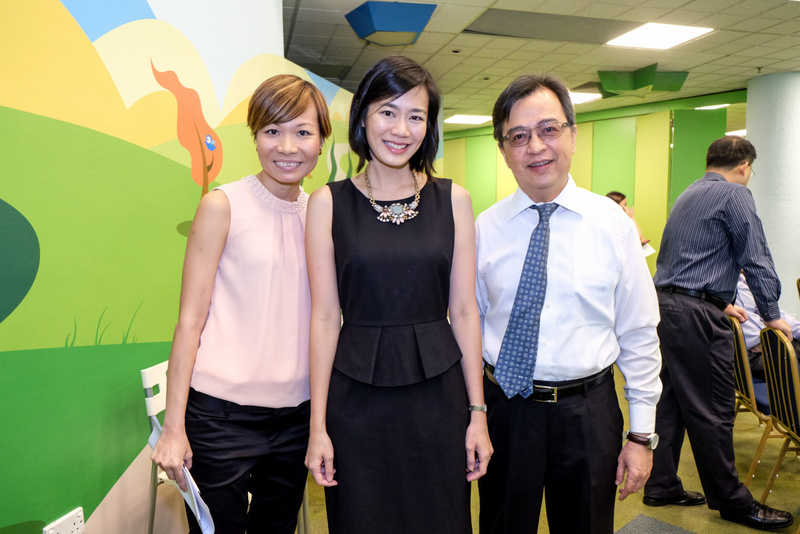 Our Parenting World has earlier published on the news that a new research partnership on early childhood learning by Nanyang Technological University (NTU) and Science Centre Singapore (SCS) has been formed to study on young children located at KidsSTOP™. We are very honoured to be able to interview Assistant Professor Setoh Pei Pei who heads the NTU’s Early Cognition Laboratory. 1) What is the hypothesis behind your research programme? – My research explores how infants and toddlers make sense of the world around them. I’ll like to see if babies and young children make use of basic principles of biology, psychology, and morality to reason about objects, animals and people. 2) As young children tend to be restless, what are some of the strategies to keep their attention during the experiments? – We design our experiments as interesting as possible, so that children will want to watch! I love figuring out how to put on a good show for them, to get them reasoning about the questions that we’re asking. We also minimize distractions by testing in a quiet environment with plain backdrops. 3) What do parents need to prepare their child before coming for the experiments at KidsSTOP™? – Just come prepared to have fun! We will ask your child to play with puppets or watch videos. We hope that parents will experience first-hand that taking part in studies is enjoyable, and share about the experience with their friends too! 4) After sending their child for the experiments, what can parents expect to learn from the experiments and their child’s behaviour? 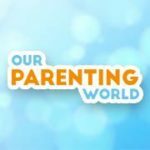 – After the study, we will brief the parents in detail about the topic we’re testing, and answer any questions they have about research and the research process. Because we are not able to answer research questions with data from a single participant, we will send parents the research findings after we complete data collection and analyses. The research findings can help us improve our understanding of cognitive, social, and moral development of children. For instance, we can find out when children might priorize fairness over loyalty to their own group, and if that is a different developmental pattern from a child growing up in a different culture. 5) Lastly, do you have any tips/advice that you would like to share with parents with young children on how they can stimulate their child in the areas of brain development and learning? Thank you to Assistant Professor Setoh Pei Pei for taking our interview! To find out more about the research programme, please scroll down to read about it. Have you wondered how do babies think? 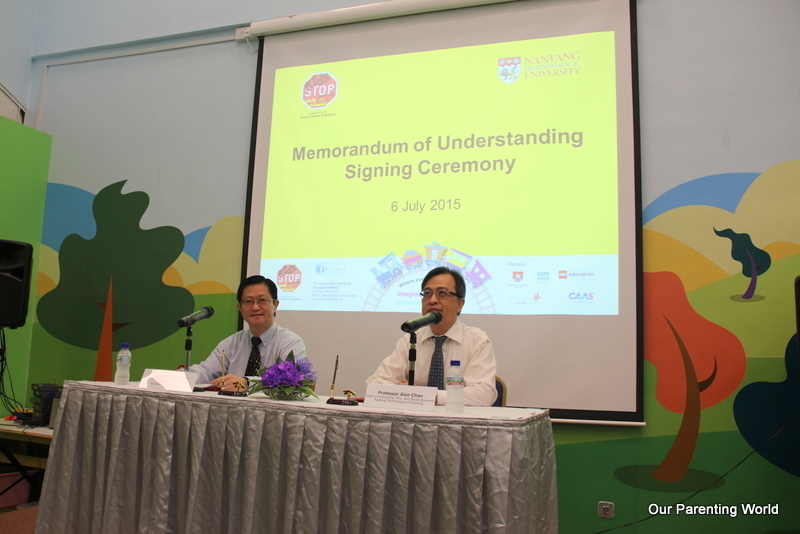 A new research partnership on early childhood learning by Nanyang Technological University (NTU) and Science Centre Singapore (SCS) has been formed to study on young children located at KidsSTOP™. The research team will carry out a series of experiments over five years, targeting about 200 participants in each experiment to study on whether children are born with early abstract expectations or do they learn through socialisation. There will be different experiments created for different age groups. The 1st of the two experiments which starts this August and last for a year tests children between 2 to 4 years old on their notion of fairness. 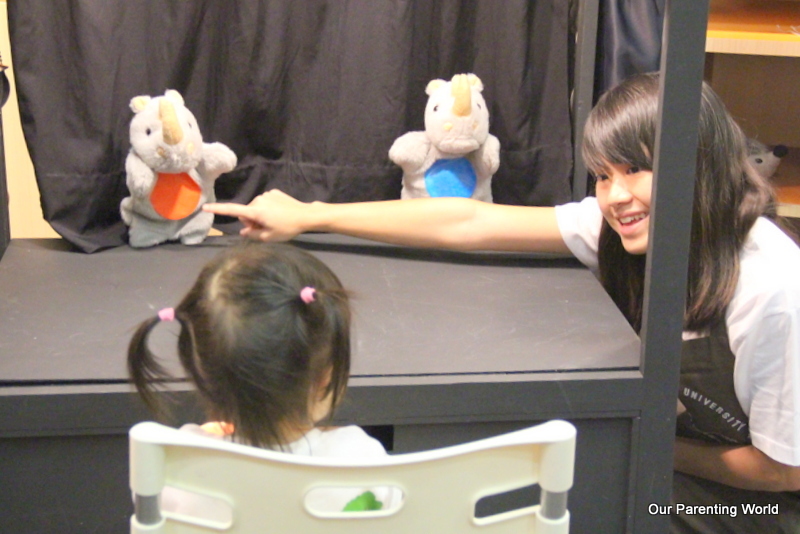 The child will be accompanied by his/her parent, will interact with two puppets by distributing items between them. The child’s behavior during the experiment will be video-recorded and analysed on how the child distributes the items, whether equally or unequally. This will give an insight on early reasoning about fairness and group loyalty. The research programme is led by NTU Psychology Assistant Professor Setoh Pei Pei who heads the University’s Early Cognition Laboratory. 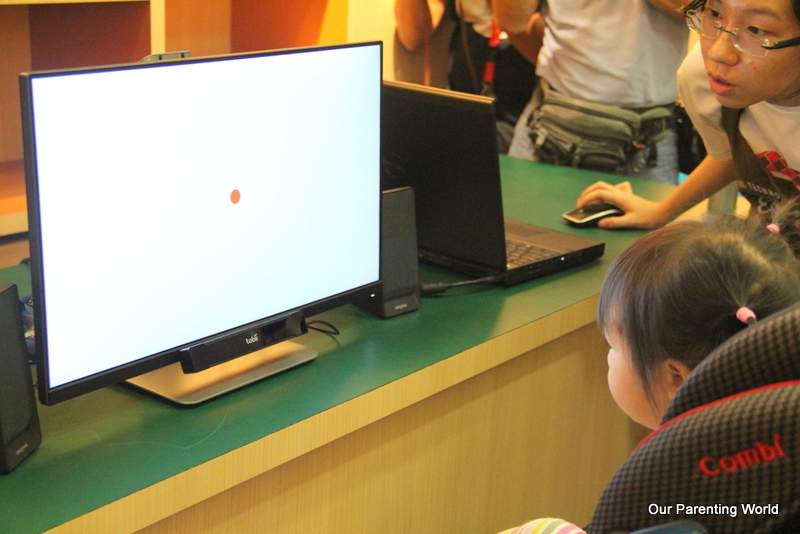 The partnership with Science Centre Singapore aims to bring scientists and visitors together to promote citizen science to encourage public participation in scientific research, where visitors are part of science as it unfolds. The other experiment is for children 1 to 3 years old. The child will watch videos on social acting. For example, a person hides her true feelings by saying that she likes the cookie given to her by her friend, even though in private, she actually dislikes the taste of those cookies. The child’s reaction is monitored, and compared with the reactions of another group of children who will see social acting towards an outgroup member such as a stranger. By tracking babies’ eye movement as they watch these videos, the researchers can tell which part of the scene they are paying attention to and their expectations about various social scenarios. About 10 NTU students will join the research project as research assistants each semester, this collaboration will provide the NTU students first exposure to psychology research in action. Another group of NTU students will also visit KidsSTOP™ as part of their coursework to observe how psychology research is carried out. 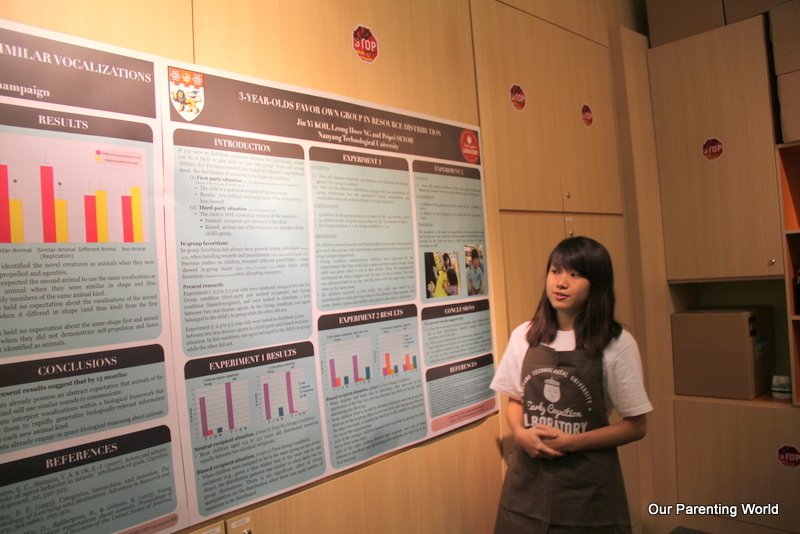 The students will then propose new studies on child cognition that have real-life applications. KidsSTOP™ non-member visitors will enjoy free admission and KidsSTOP™ members will receive a token of appreciation for their participation. Participants’ responses will be kept confidential. At the end of a study, participants will also receive the research findings through email.